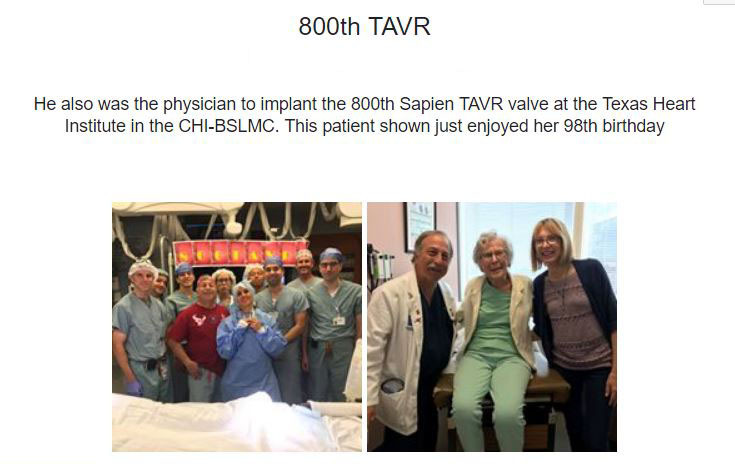 All of these patients shown have had a successful TAVR, age> 90, by Dr Neil E Strickman MD. They all tell stories as well about a great experience here at the TEXAS HEART INSTITUTE at Baylor St Lukes Medical Center. 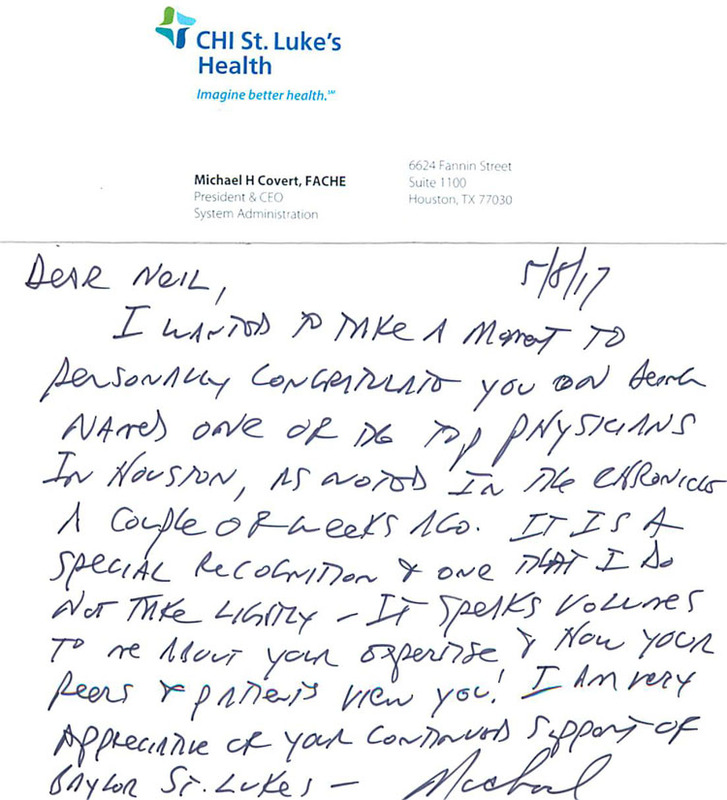 Dr. Neil E. Strickman recieves recognition from Mr. and Mrs. Thomas J. McCurley of Baton Rouge, La. 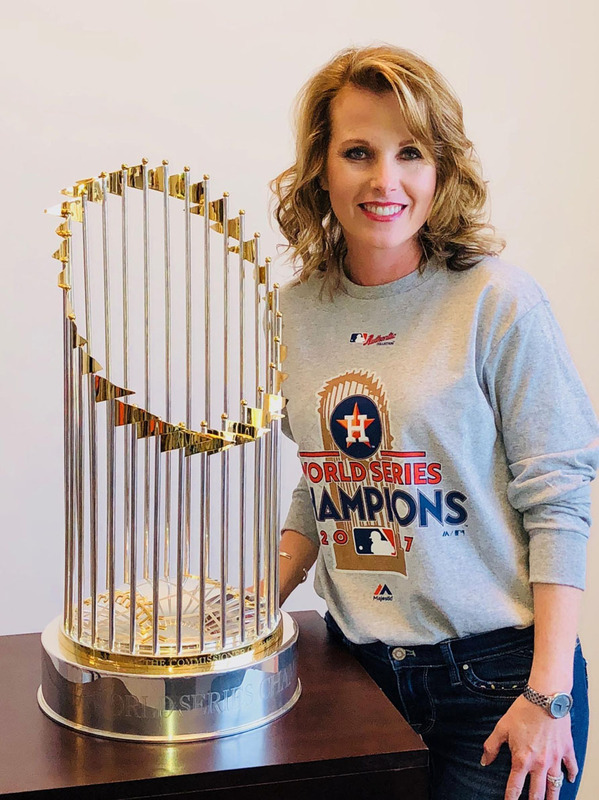 Our patients as do we love our Houston Astros! One of our patient's daughter pictured here showing off our pride. Neil E. Strickman, MD, is also an investigator at Texas Heart Institute. Dr. Krajcer commented in the company's announcement, "I'm very encouraged by the results of the 31 Manta cases I personally performed and Dr. Strickman's 23 cases that I observed. At our site, we saw immediate hemostasis, patent vessels, and reduced overall procedure time." 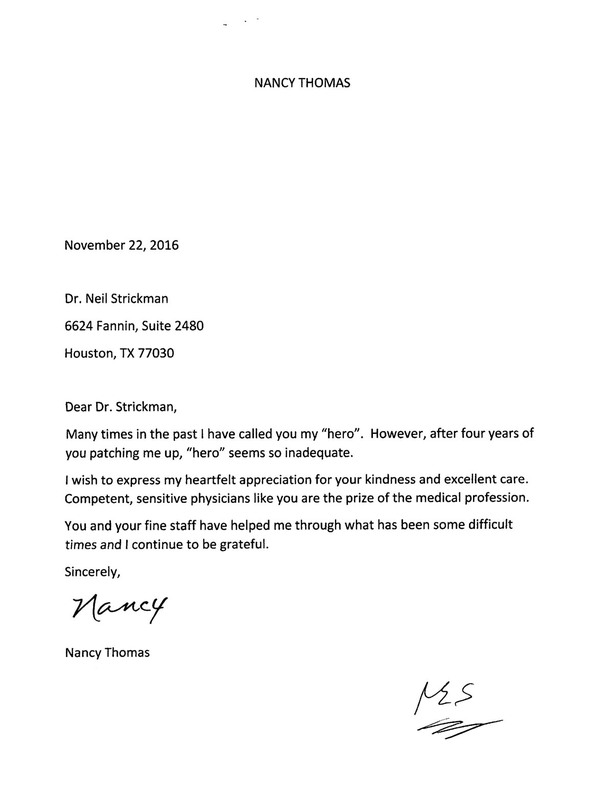 Dr. Strickman love and respected by his patients. Mrs. Willis sings nothing but prise for her physician. Dr. Neil Strickman continue to be appriciated by his patients. 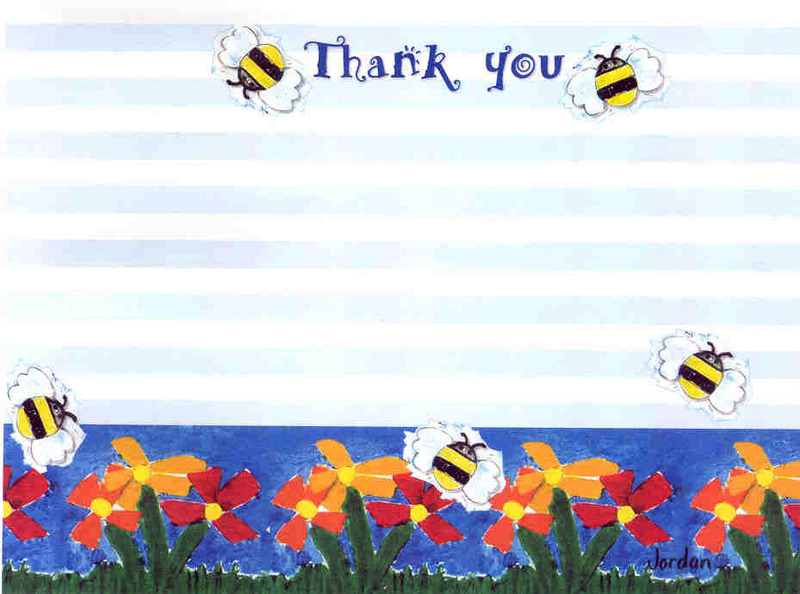 A sincere thank you. 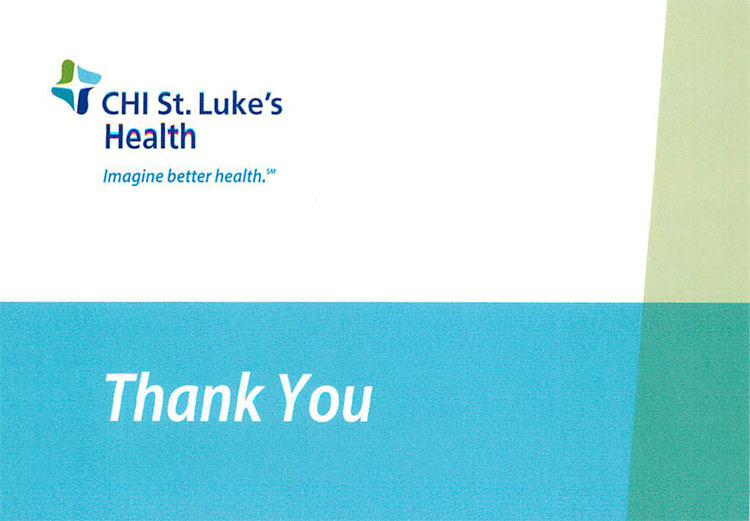 Dr. Neil Strickman get big thank you for his support of Baylor CHI St. Luke's Health from Micheal H. Covert, President & CEO System Administration CHI St. Luke's Health. 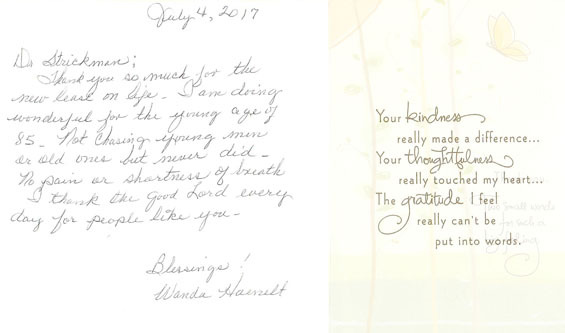 Patient has nothing but praises for Dr. Strickman. 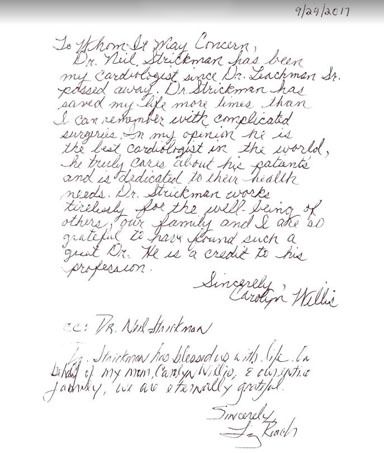 Dr. Strickman recieves praises from his patient. Drs. Bernardo Treistman, MD and David Ott, MD led surgical and cardiology teams in Lima, Peru at the Heart Hospital known as Instituto Nacional Cardiovascular – INCOR. Dr. Neil E Strickman MD visited Santa Rosa California to attend an update of EVAR therapy. Many learning experiences on the non-surgical treatment of abdominal aortic aneurysm were discussed. 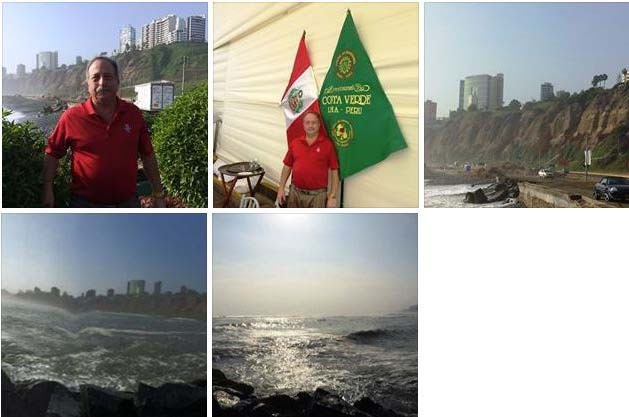 Dr. Neil E Strickman MD visited Lima Peru for the 4th straight year at the 25th Peruvian Cardiology society. He lectured on Carotid Stenting world-wide, the treatment of EVAR Endoleaks as well as TAVR in the new ERA. 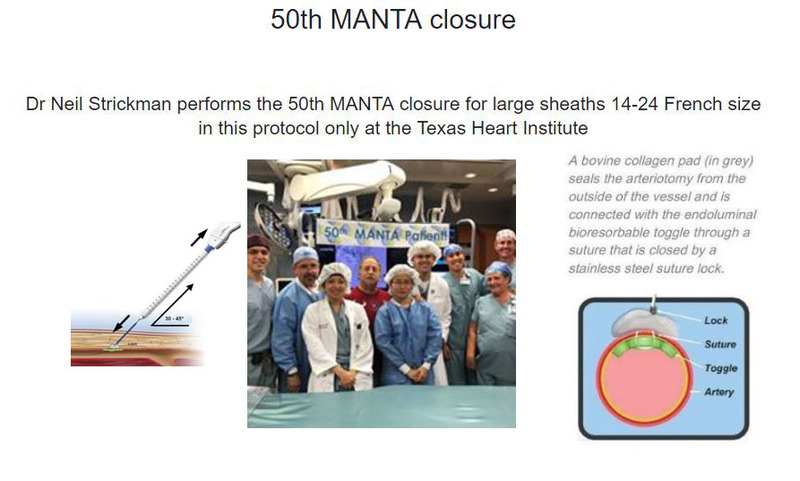 March 2015 - Dr. Bernardo Treistman heads agenda at the International Symposia from the Texas Heart Institute. 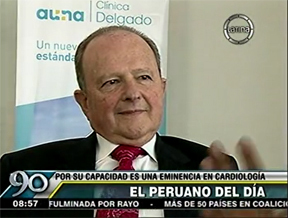 Lectures and Round table discussions were held at the National Cardiovascular Institute Lima, Peru. Topics included "Endovascular Treatment of Vascular Diseases" and "Chronic Venous Insufficiency" of which were lead by Dr. Treistman. 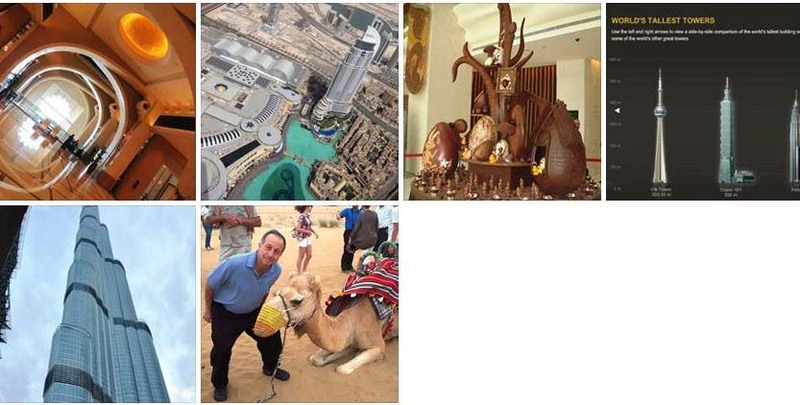 February 2015 – Top to Toe transcatheter Solutions Dr. Neil E Strickman MD visited Dubai, UAE for the 2nd time at the new 4Ts conference sponsored by the International Society of Endovascular Specialists and the Emirates Cardiac Society. He presented techniques related to TAVR and Carotid Stenting in this world wide symposium. Dubai Fountain is the center piece of the Downtown Burj Khalifa, located at the front of Burj Khalifa. Emaar, the developer of Burj Khalifa, and Downtown Burj Khalifa had announced the Dubai fountains in June 2008, at the expected cost of AED 800 million or USD 218 million, which is the total cost of the Fountain's lake, the fountain, and its filtration system. The Dubai fountain is one of the world's tallest fountains, surpassing the Fountains of Bellagio at Las Vegas. The Dubai fountains are 275 m (902.2 ft.), which is more than the length of two football fields. It is 25 % larger than the Fountains of Bellagio at Las Vegas. The Dubai Fountains can be seen from over 200 mi (321.9 km) away up in space or horizontally if you have a clear line of sight. The fountains can shoot to the maximum height of 150 m (492.1 ft.), which is equivalent to the 50-storey building or high enough to wash the windows a fifth of the way up the Burj Khalifa. 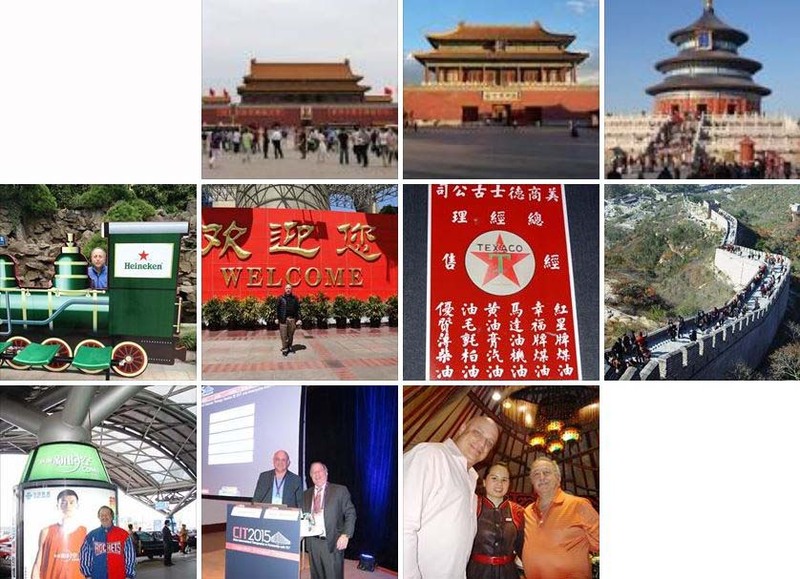 January 2015 - Dr. Neil Strickman MD attended the Miami Technology Exchange - Jan. 22-24, 2015 conference in Miami, Florida. He received data on new technology including: TAVR which is Transcatheter Aortic Valve replacement. In this procedure patients with severe Aortic Valve stenosis can be given a new life by undergoing Aortic Valve Replacement without the need for Open Heart surgery. 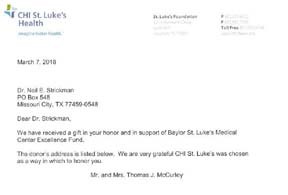 Dr. Strickman has been a pioneer for this procedure in Houston, Texas at the Texas Heart Institute at the Baylor-St Lukes CHI Medical Center Hospital. Not only is he the highest implanter of the Edwards Sapien XT Valve at BSLMC, but he is also a world-wide proctor for training to those individual less versed in this life changing event procedure. 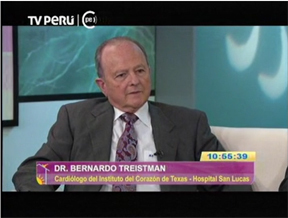 Dr. Treistman also interviewed by Channel 90 Lima, Peru. August 6, 2014 - Hall-Garcia welcomes the addtion of Dr. Jose G. Diez to the practice. 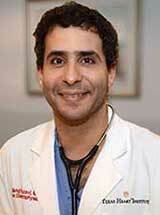 Dr. Diez is board certified in cardiovascular diseases and interventional cardiology. He serves as senior research scientist in interventional cardiology at the Texas Heart Institute at CHI Baylor St Luke's Medical Center and clinical associate professor of medicine at Baylor College of Medicine in Houston, Texas. He is on the interventional cardiology professional staff at THI at BSLMC and the consulting staff of the cardiology service at the Texas Children’s Hospital in Houston. Dr. Díez is also an associate editor of the Texas Heart Institute Journal.To read more about Dr. Diez please follow link. March 20, 2014 - Hall-Garcia electrophysiologist are among the first to implant new S-ICD (pulse generator) which is implanted under the skin on the side of the chest below the arm pit. The pulse generator is connected to the electrode which is implanted under the skin from the device pocket along the rib margin to the breastbone with the use of the insertion tool. The S-ICD monitors cardiac rhythms and delivers defibrillation when ventricular tachyarrhythmias are detected. After delivery of a shock, the S-ICD provides post-shock bradycardia pacing therapy when needed. 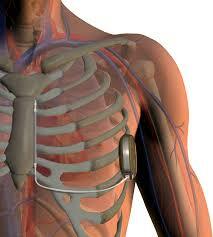 The S-ICD is programmable as a single or dual zone device which allows the doctor to tailor the therapy for the patient. To read please follow link. 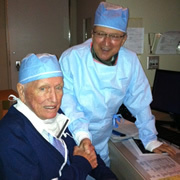 February 24 - 28 2013 - Dr Neil E Strickman MD attends the Endovascular Symposium “ICON 2013” in Phoenix, Arizona. He shared his case reports with many famous International physicians at this 4 day conference concerning all aspects of cardiovascular care. He presented many interesting cases to over 1000 cardiovascular physicians. January 15, 2013 - Hall Garcia Cardiology Associates Peripheral Vascular Laboratory Recieves Vascular Testing Accreditation by Intersocietal Accreditation Commission. 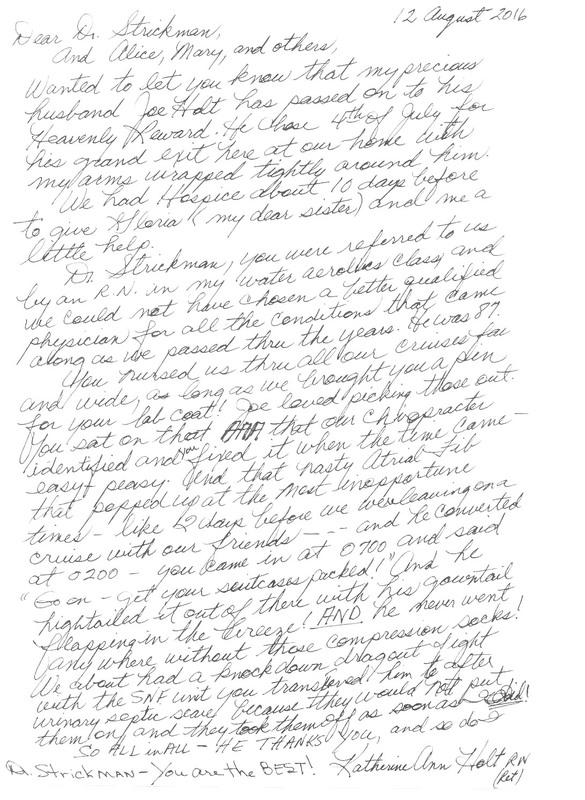 January 11, 2013 - Dr. Neil Strickman continues recieving praise from recovering patient. Drs. Sheila Heinle, Ali Massumi, Raymond Stainback III, Neil E. Strickman and James Wilson mentioned as U.S. News and World Reports Top Doctors in U.S.
January 20, 2013 - American Journal of Cardiology publishes Drs. Massumi, Saeed, Razavi and Rasekh paper - "Initial Experience with a Novel Percutaneous Left Atrial Appendage Exclusion Device in Patients with Atrial Fibrillation..."
Dr. Denton A. Cooley present as Dr. Ali Massumi implant the first Transapical Aortic Valve Replacement at St. Luke's Episcopal Hospital.
" Dr. Neil Strickman with Chad Thomas device representive for C.R. Bard. Drs. Sheila K. Heinle, MD,Ali Massumi, MD, Raymond Stainback III, MD, Neil E. Strickman, MD, and James M. Wilson, MD, all recieved Top Doctor status in this highly selective list of America's Top Doctors (ATD) by achieving national recognition for outstanding work. They were selected by other doctors and reviewed by its physician-led research team. When lecturing on Carotid artery stenting, he is joined by his long-time friends from neighboring Singapore. 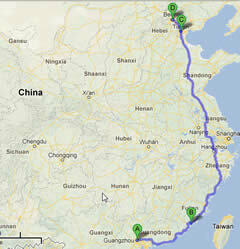 He then left for the island of Bali in the center of Indonesia. This critical care 19th annual conference had over 1000 attendees from SE Asia. In the evening after 10 hours of lectures, Dr. Strickman enjoyed the “fire dancers” of Bali. Uluwatu is the major cultural center on the west coast of Bali. Drs. Ali Massumi and Neil Strickman work to perfect Transcatheter Aortic-Valve Implantation. This new procedure has shown to significantly reduce mortality compared to standard treatment. High risk patients have shown to remarkable improvement. 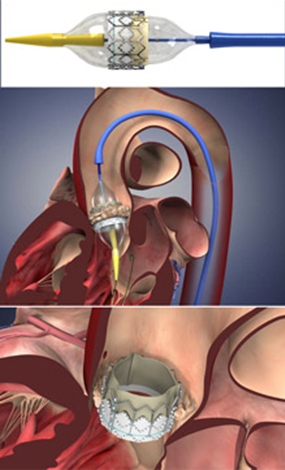 TAVR ProcedureFollow this link to get more information about the procedure. CHADS2 score predicts atrial fibrillation after coronary artery bypass. Drs. Alireza Nazeri and Mehdi Razavi present study showing the use of CHADS2 score to predict the incidence of postop atrial fibrillation. Hall-Garcia Cardiology has received accreditation by the Intersocietal Commission for the Accreditation of Vascular Laboratories (ICAVL). Our Vascular Laboratory earned this recognition for its commitment to providing a high level of patient care and quality testing for the diagnosis of vacular disease. 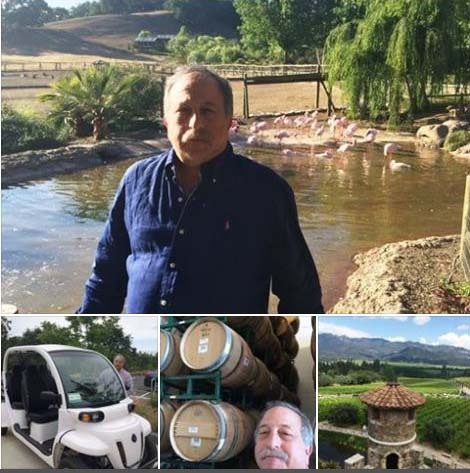 Dr.’s Mehdi Razavi MD and Neil E Strickman MD were cordially invited by the Peruvian Society of cardiology and St Lukes Episcopal Hospital to attend the 16th Curso de Cardiologia para el Consultor in Santa Clara, Peru held at El Pueblo. Much appreciation goes out to SLEH Peru affiliation with Laura Cruzalegui whose hospitality was second to none. Dr Razavi presented the keynote lecture on new treatment by Electrophysiology (EPS) techniques in a country of 30 million inhabitants where there are only 5 EPS physicians. Dr Strickman concentrated on the 2012 treatments for DVT, Vascular Disease and Carotid Artery Stenting. Dr. Mehdi Razavi and Rice University students built a prototype device to lift weight from the abdomens of obese patients to help them breathe during surgical procedures. Click here to read more. 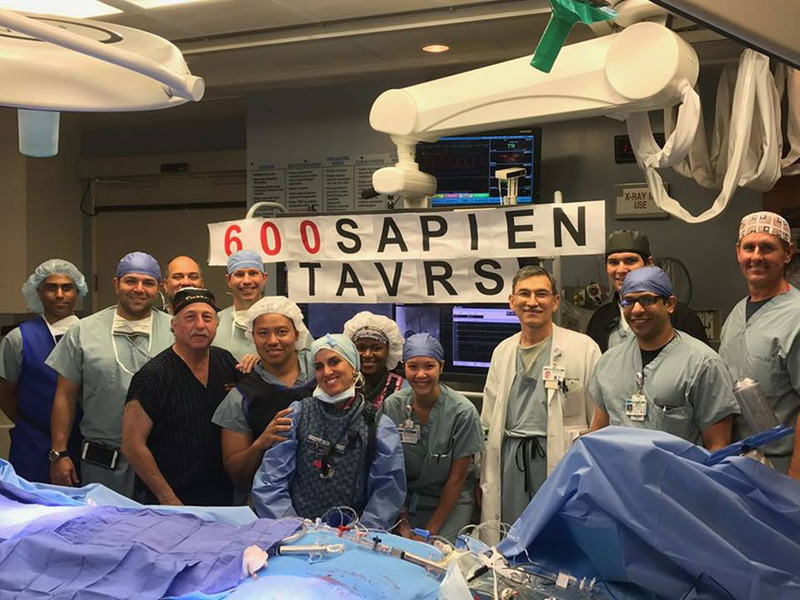 Both Dr.’s Ali Massumi MD and Neil E Strickman MD received their certificate of training from Edwards Lifescience to perform Transcatheter Aortic Valve Replacement (TAVR). This rigorous training included Over 16 hours of didactic and simulation training in Costa Mesa, California. Please send our pamphlet describing this procedure for those determined to be at a very high risk for standard surgical treatment. TAVR Procedure Click here for Patient Education Manual. Clear Lake and Northwest Houston.